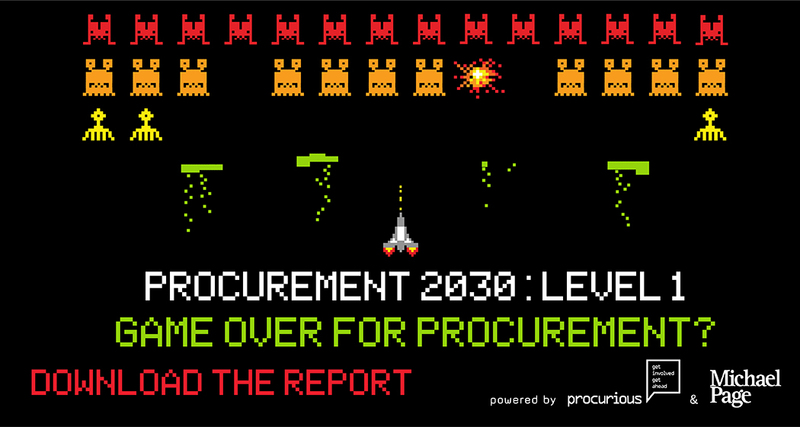 Procurement 2030: Time Enough At Last? 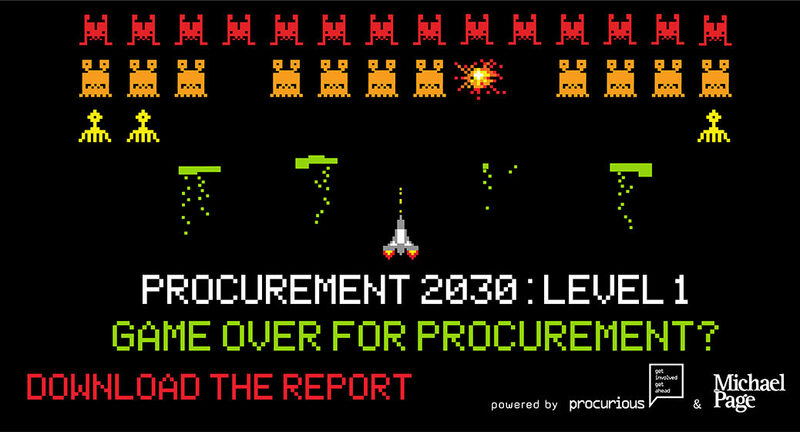 With 41 per cent of procurement professionals expecting there to be fewer procurement and supply jobs available in the year 2030, career longevity will be held only by those with the right skills. Fans of The Twilight Zone will remember the Time Enough At Last episode, where it takes a nuclear apocalypse before a frustrated bank clerk finally has the time to indulge his passion. 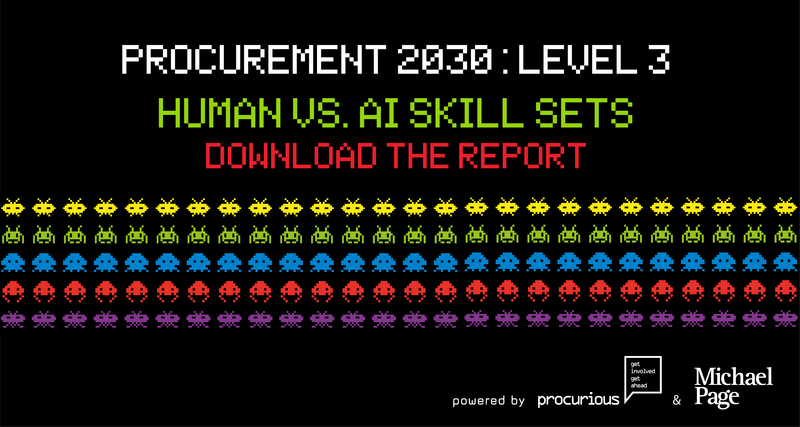 For procurementand supply professionals standing on the brink of the robotic era, the coming wave of automation presents an unprecedented opportunity to spend time on strategic and value-adding activities that are often pushed aside in favour of the tactical workload. 3. 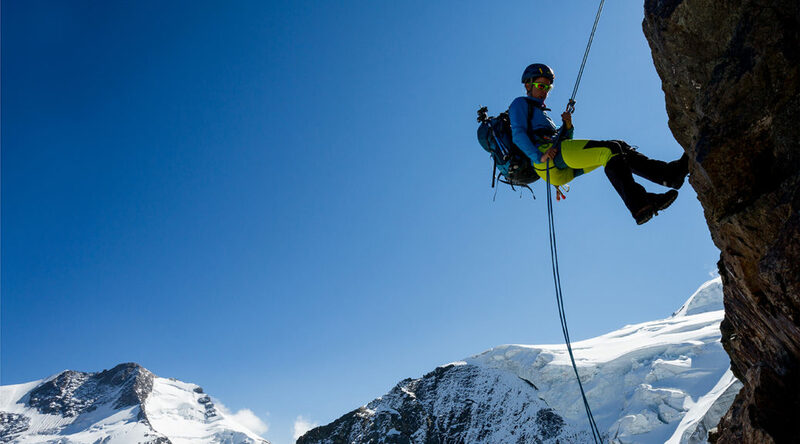 Seeking opportunities to contribute to top-linegrowth. This result begs the question: Why wait? 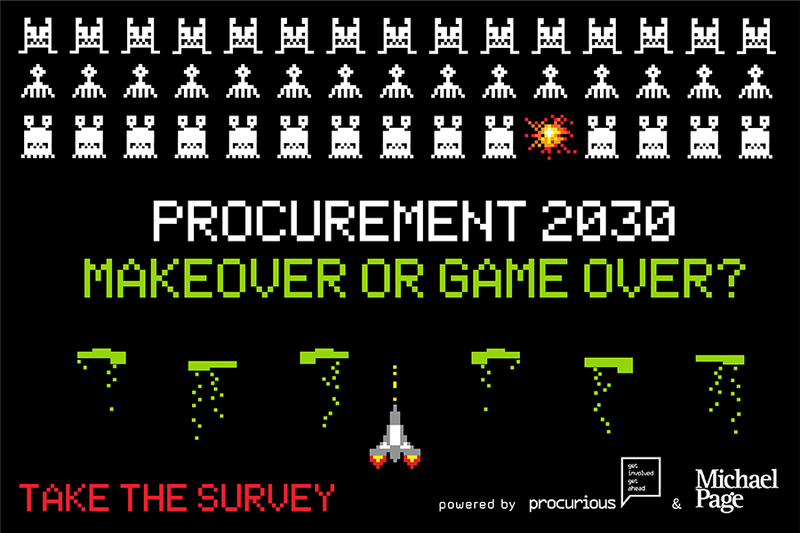 If these are the three key activities that procurement professionals would like to spend more time on, they should be prioritised today. 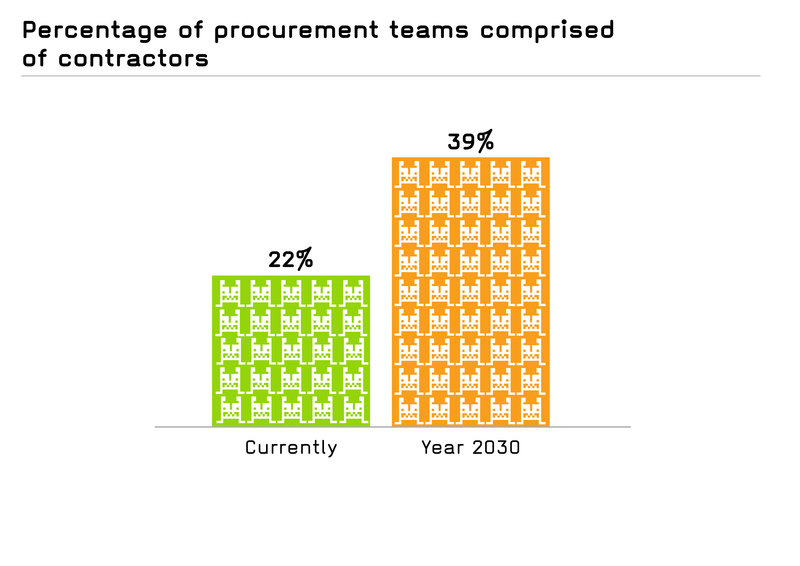 As the profession continues to transform and evolve, the procurement ‘brand’ is a recurring topic of debate at conferences around the globe. 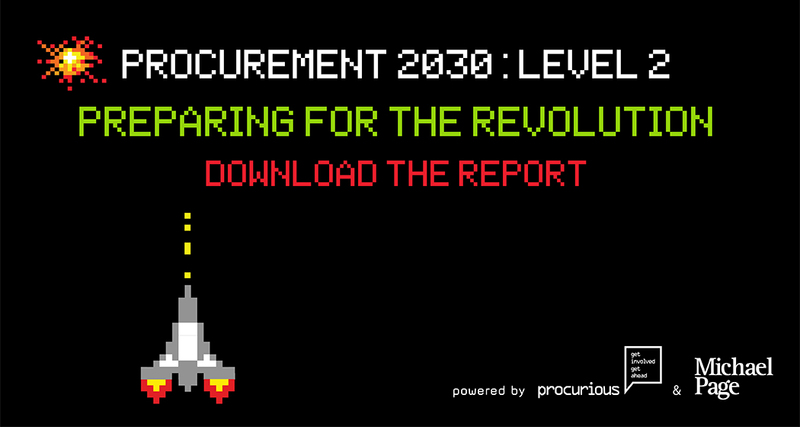 Is it still relevant today, and does it encompass the many value-adding activitiesundertaken besides sourcing? 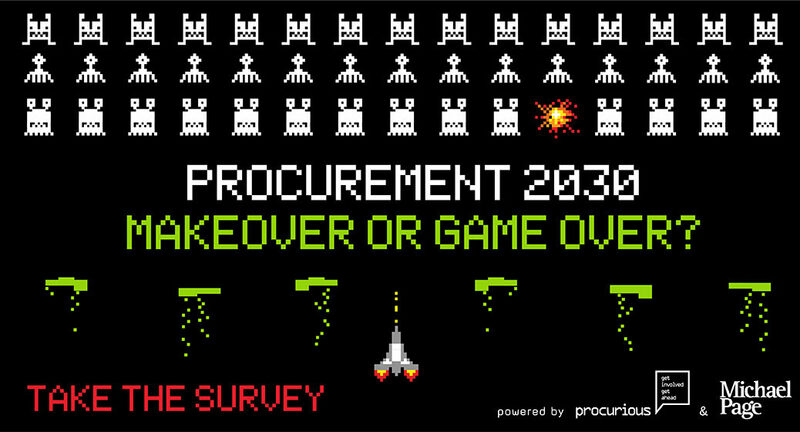 Results from thissurvey reveal that nearly 72 per cent of professionals believe ‘procurement’ will still be an appropriate term in 2030, despite the expectation that the rate of change will increase over the next decade. 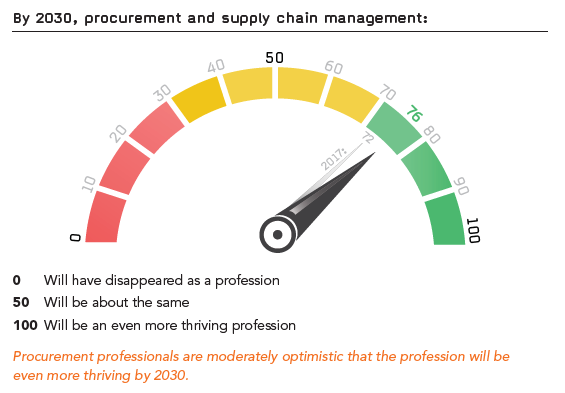 With 41 per cent of surveyed professionals expecting there to be fewer procurement and supply jobs available in the future, career longevity will be held only by those with the right skills. 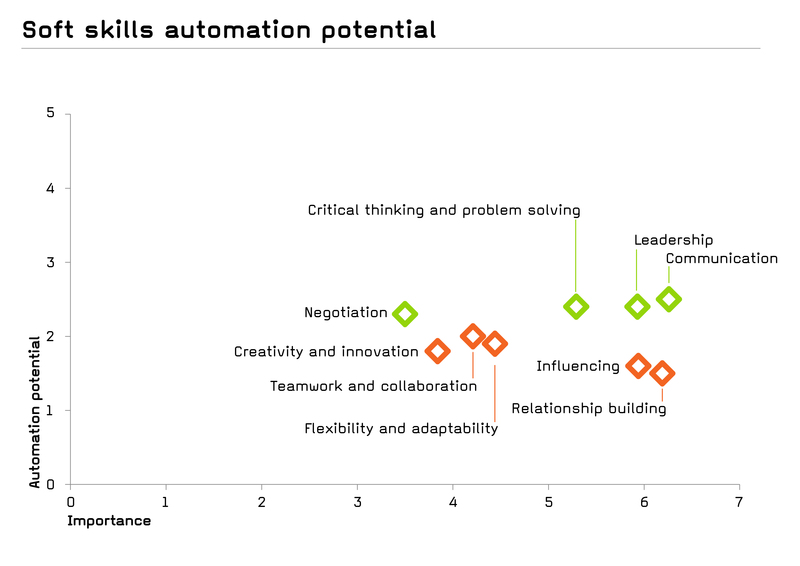 Critical thinking, problem-solving and relationship-building have been nominated as the key skills for the year 2030. 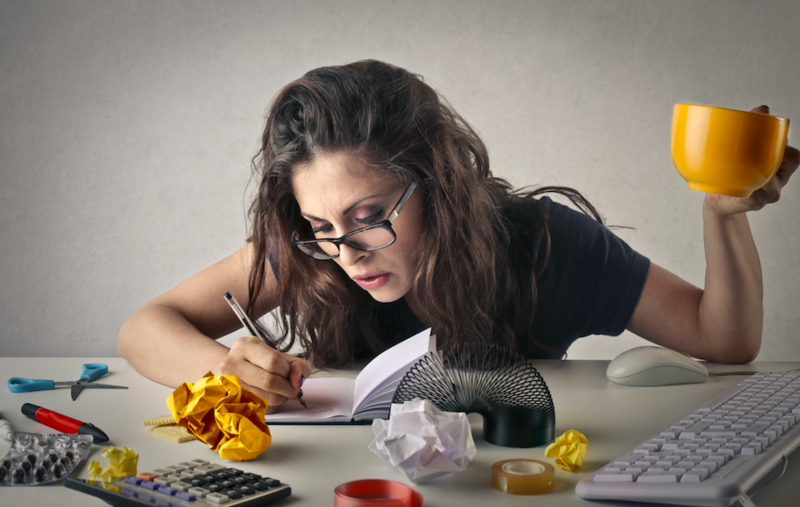 What would you do with 42 per cent more time? 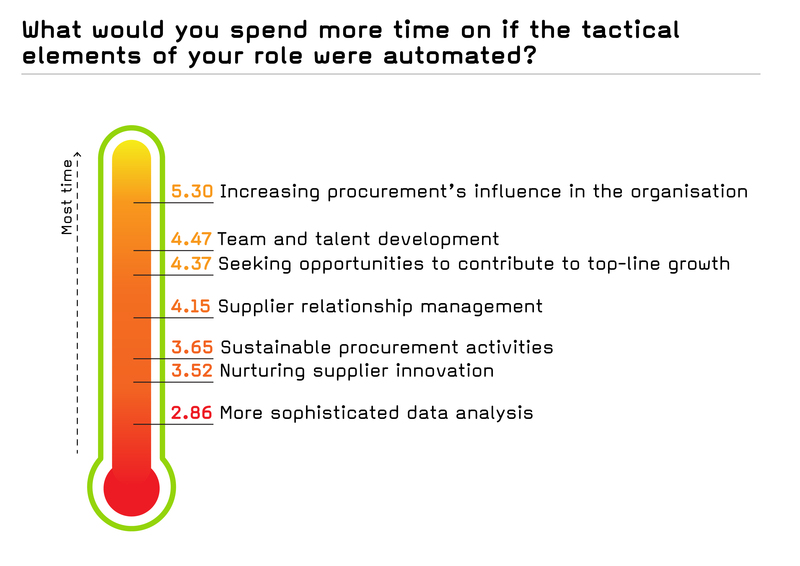 Level 1 of this four-part series revealed that procurement professionals spend, on average, 49 per cent of their time on tactical tasks. 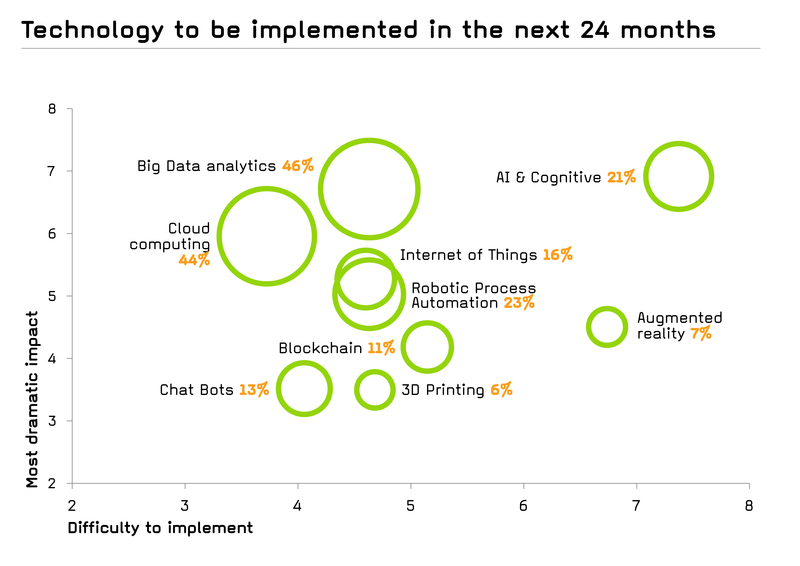 Survey respondents expect 42 per cent of their overall workload to be automated, which raises the question: what will people do with their new-found time by the year 2030? 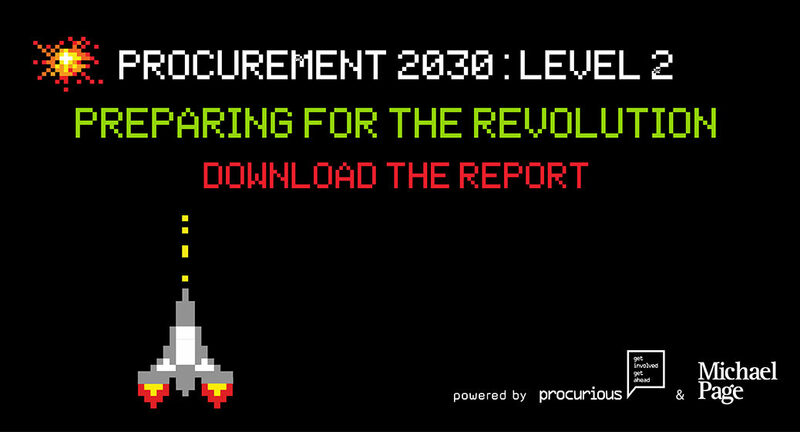 .• Increase procurement’s influence through stronger alignment with the business and better communication to enable engagement in strategic decisions. 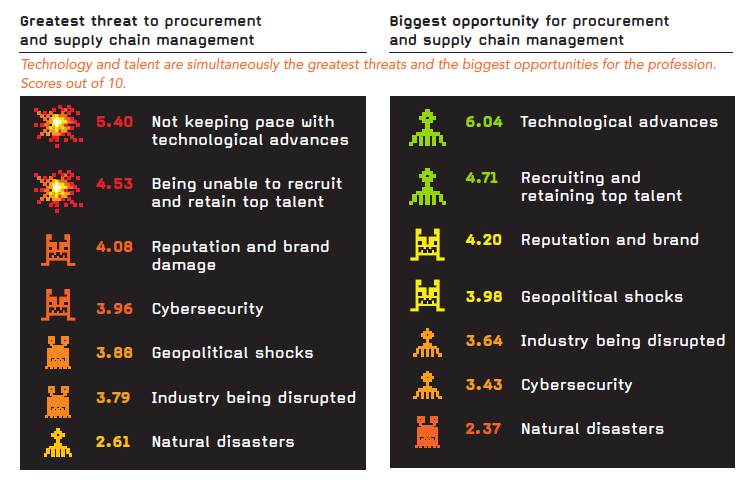 • Do not rush the development and recruitment of top talent, even if there is a pressing business need to do so. 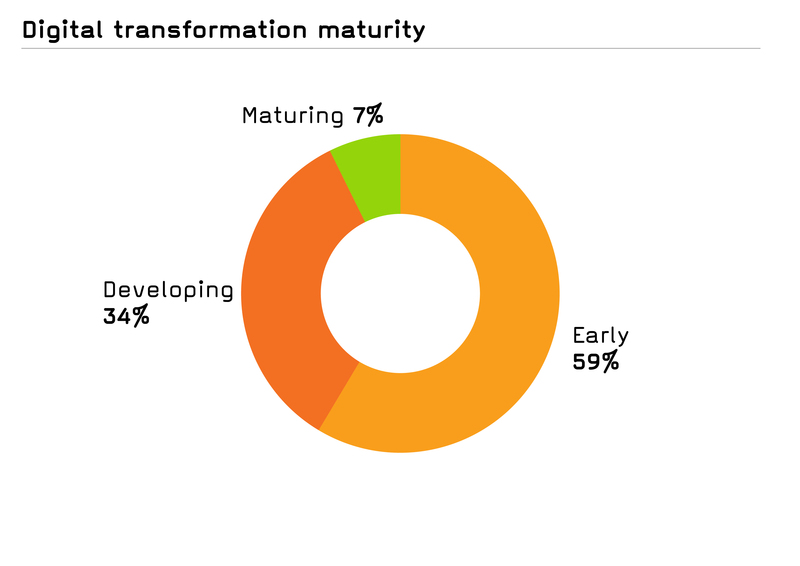 Spending more time (not necessarily more budget) on talent will allow the development of highly-skilled teams that can drive value for the organisation. • Seek opportunities to contribute to top-line growth. 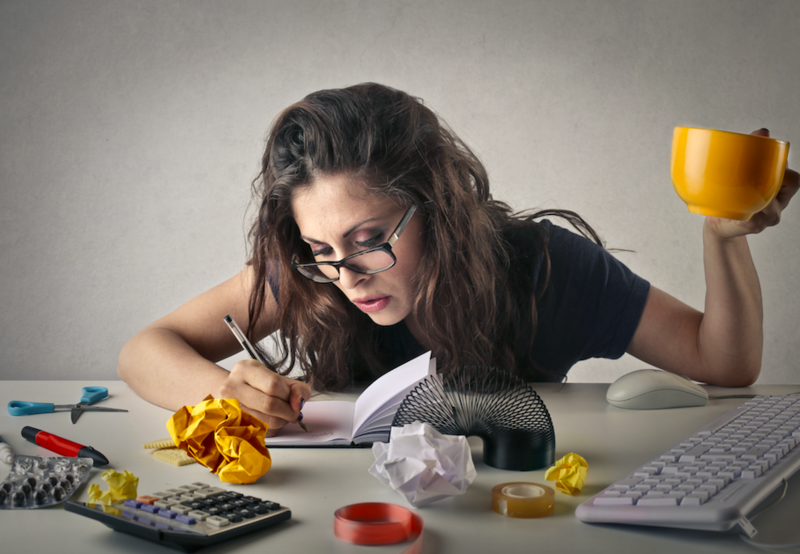 This often requires creative thinking and a thorough review of end-to-end processes, particularly in mature functions where further savings opportunities are becoming difficult to find. 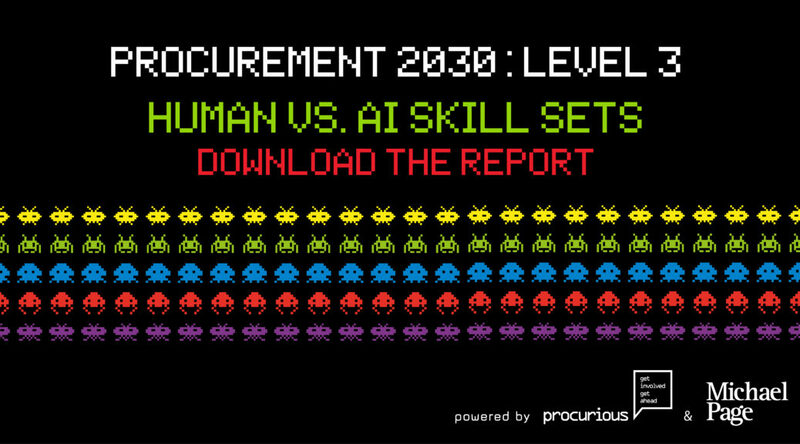 The automation of tactical procurement tasks in your organisation will not take place all at once, but piecemeal automation is already happening. 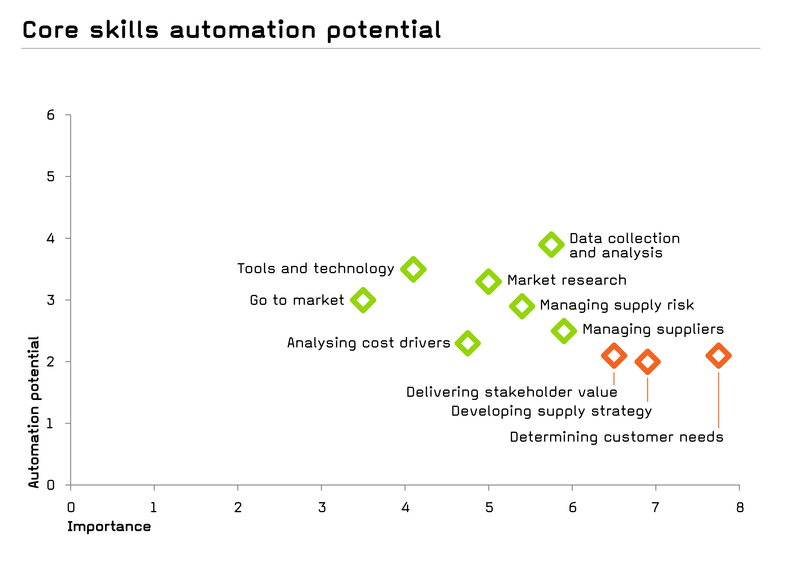 Be ready to seize the opportunity to drive true value as tactical tasks are incrementally automated. 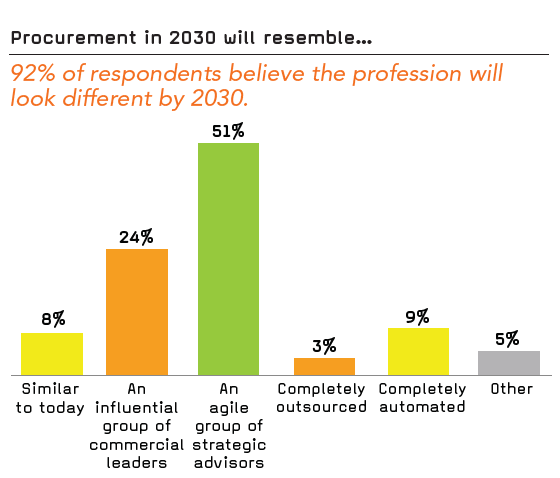 Overwhelmingly, procurement professionals believe automation will enable a greater focus on building strategic relationships. 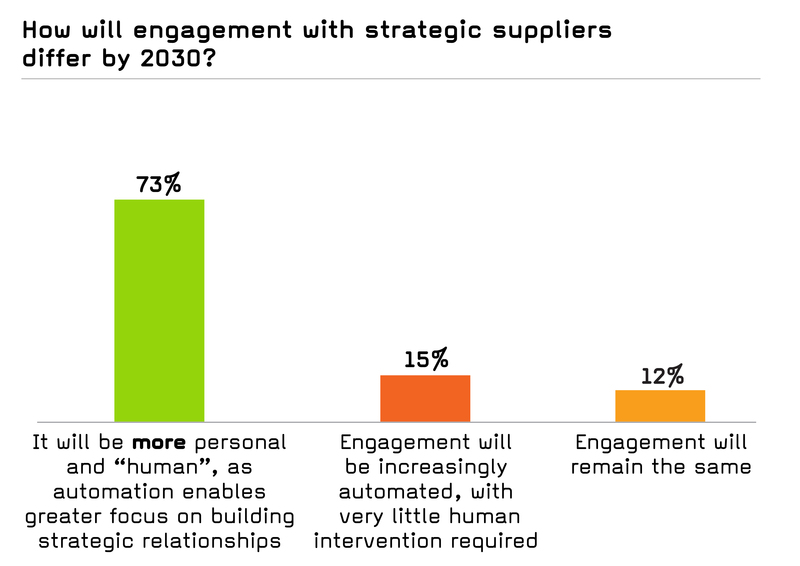 While tactical transactions with the bulk of suppliers in the spend tail may well be 100 per cent automated, productive engagement with strategic suppliers will increase with technology. Apps or web-apps will drive collaborative processes through event triggers and notifications. Less time will be spent arguing about data, with trusted data allowing more time to spend on collaboratively finding ways to build value. 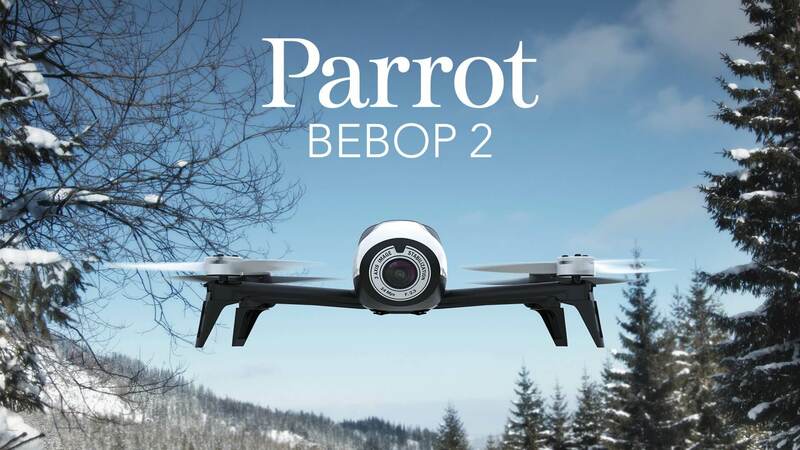 Expect to see more personal interaction but shorter meetings, as the tactical discussion and low-level relationship management will already have been taken care of.